Former US president George W. Bush will visit Romania in September this year for the launch of a new TV station, according to local website paginademedia.ro. Bush was invited by the company which runs the newly – launched Puterea newspaper, which will also run the future TV station, according to Adrian Theiss, project coordinator, quoted by paginademedia.ro. The same company has invited former soviet president Mihail Gorbaciov for the launch of the Puterea newspaper. Bush will be accompanied by the former state secretary Colin Powell and by David Plouffe, the head of Barack Obama's campaign. The publishing project managers have also invited journalists Bob Woodward and Carl Bernstein, known for writing the Watergate article series in the Washington Post in the 70s. The Watergate scandal has triggered the resignation of the US president at the time, Richard Nixon. The former Spanish prime minister José María Aznar López was also invited to the TV station launch in September. 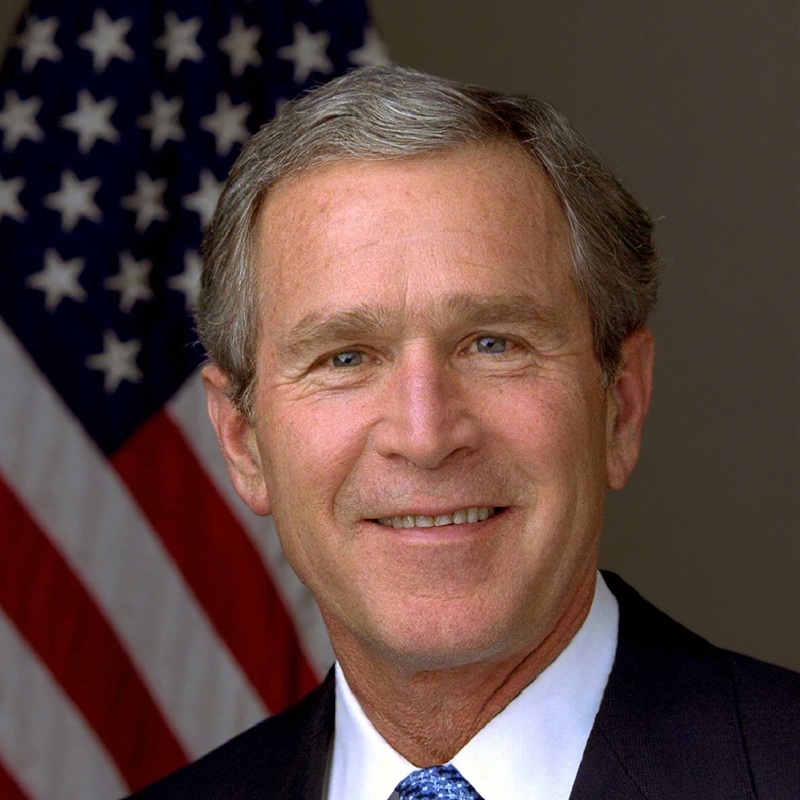 George Walker Bush was the 43rd president of the United States, serving from 2001 to 2009, and the 46th governor of Texas, serving from 1995 to 2000. He is the eldest son of president George H. W. Bush, who served as the 41st president, making him one of only two American presidents to be the son of a preceding president. Under George W Bush's command, the US started the War on Terrorism – the Afghanistan and Iraq invasions.